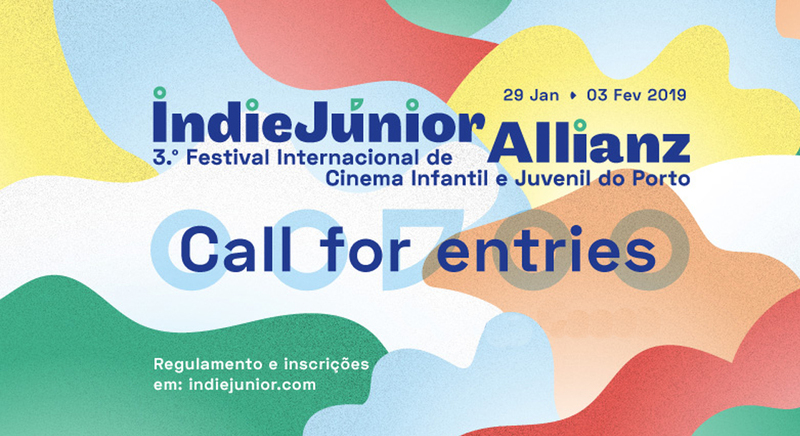 IndieJunior Allianz continues to grow! IndieJúnior Allianz is back to school too! “I program a film festival” now open for submissions! An itinerant and inflatable cinema?